We're not sure if the college drunks we know need a "professional grade" beer pong table, but we're here to show you one nonetheless. This Official 8' Beer Pong Table ($125) is regulation sized and extremely portable (2'x2') when folded up. The table sports a water-resistant black melamine surface and strong aluminum frame. 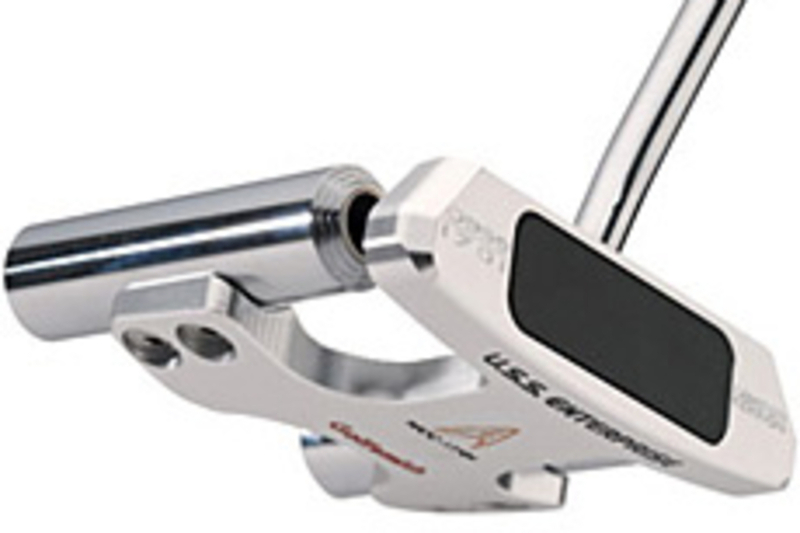 Need help with your drive? 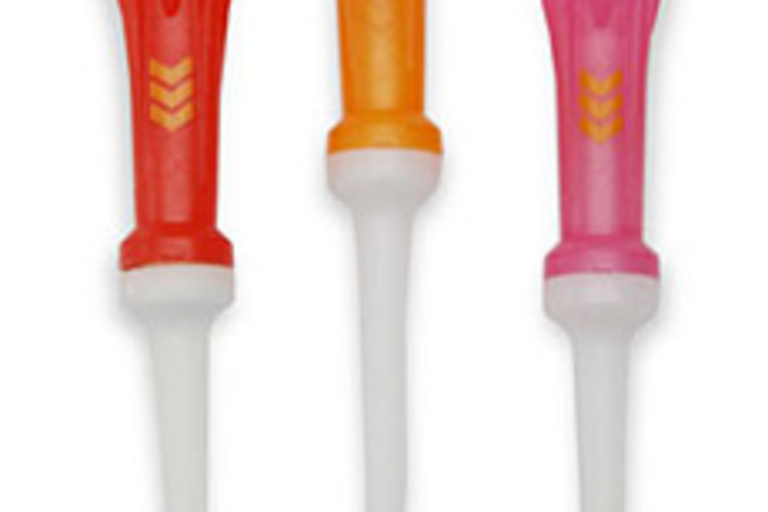 The A-Balance Golf Tee ($8/3-pack) uses a three-piece construction and four rounded pin design to reduce friction and resistance between the club head and the tee, minimizing spin and producing a flatter, more penetrating flight, which equals longer, straighter drives. 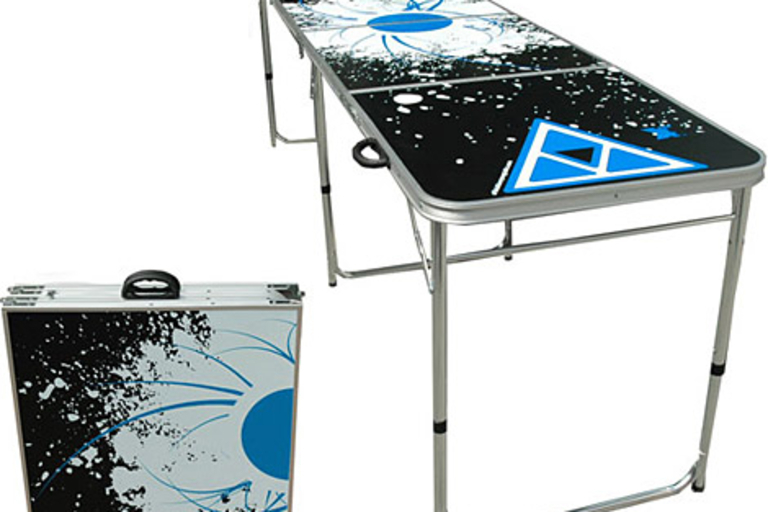 Play like table tennis pros on the Killerspin Revolution Ping Pong Table ($2,000). As seen in use on ESPN and Balls of Fury, the high-end table was designed specifically for professional competitions. 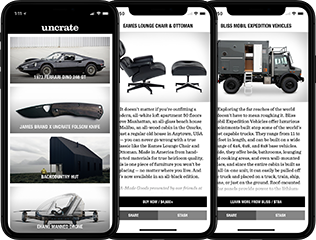 It sports a two-piece tabletop construction for easy setup, a special glare reducing coating, and a metal arched structure for good looks and lots of stability. 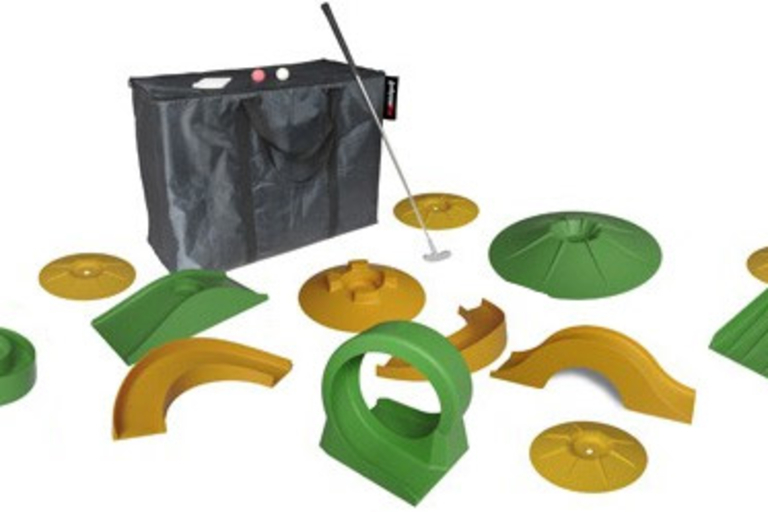 Great for indoors or outdoors, the My Mini Golf Course ($420) includes 13 stylishly-designed pieces to create your own pricey putt-putt golf course. The kit, which comes with putter and balls, turns your office into a crazy-golf destination with banks, curly cues, and loop-de-loops. While surfing the asphalt might sound a little hazardous to some (most) of us, those maverick Uncraters that dig extreme sports will want to check out the WAVE Street Surfboard ($100). 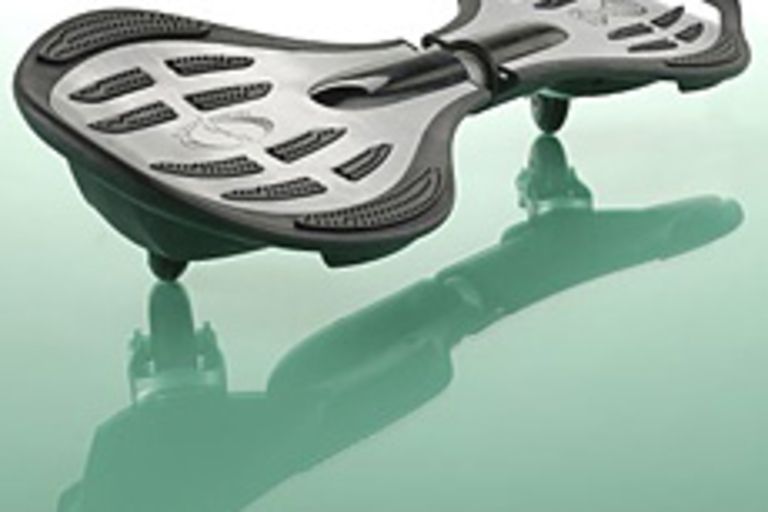 It features two wheels for tighter turns and a more fluid feel, and you power it with the movement of your shoulders and hips, meaning less-nasty falls when the inevitable occurs. We've been holding off on posting about Faceball, the newest office sports craze, until the "official" balls were available for purchase. Now that they are, we introduce you to your new favorite pastime. 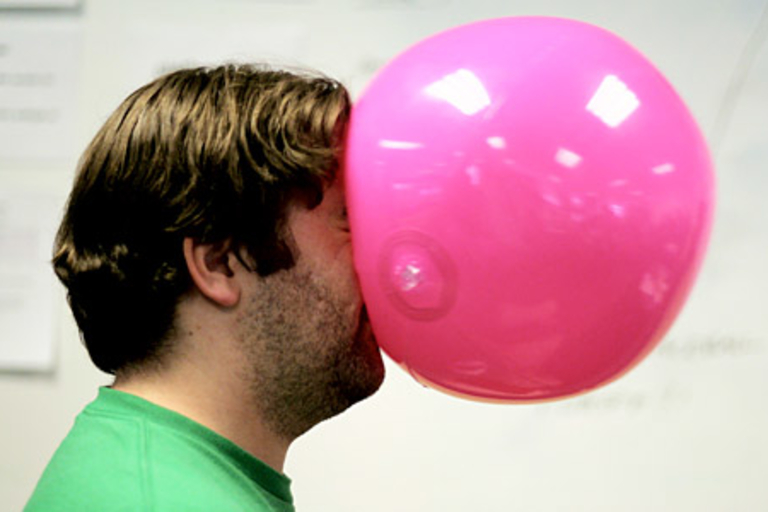 Faceball is basically a one-on-one game in which you and an opponent sit 10-feet apart and take turns hitting each other in the face with beachballs. And yes, it's just as much as fun as it sounds. See the official rules, buy a couple balls ($3), and commence the face shots.